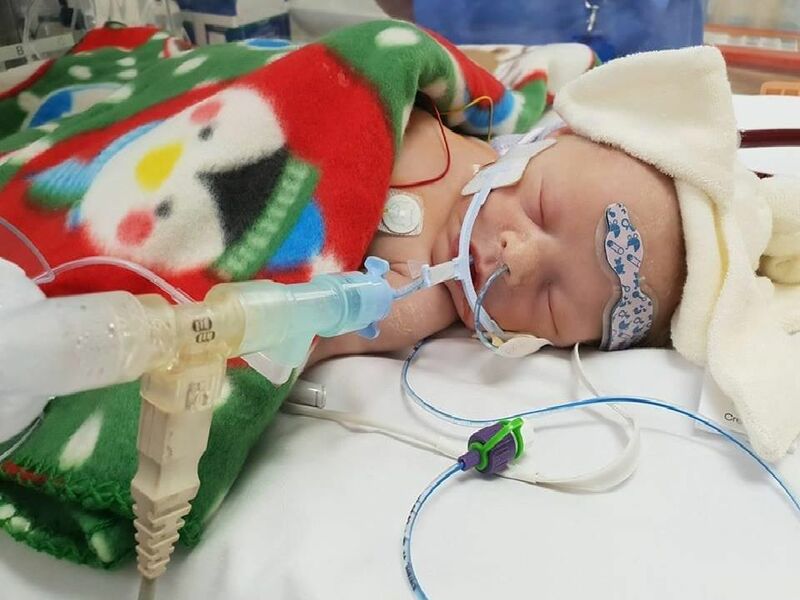 Family, friends and well-wishers have bid an emotional final farewell to brave baby Carter Cookson. The funeral of the brave little lad who lost his fight for life earlier this month took place today in South Shields. His parents, who had already suffered so much heartbreak over their first son Charlie, had asked for people to wear a splash of blue in tribute to Carter.